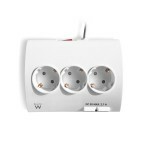 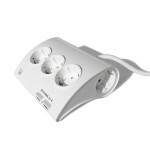 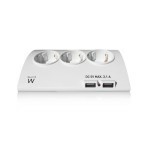 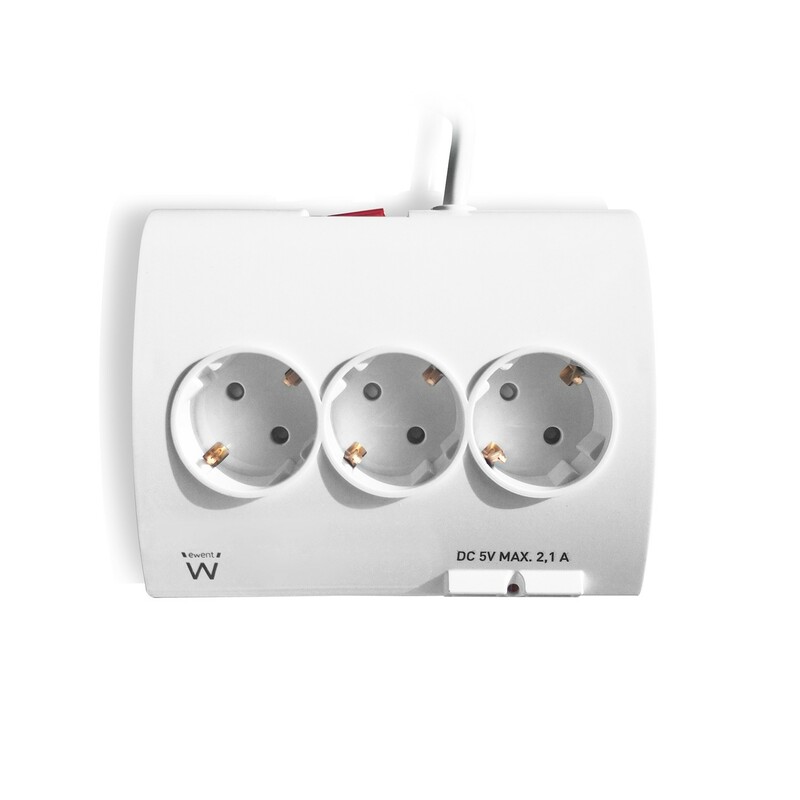 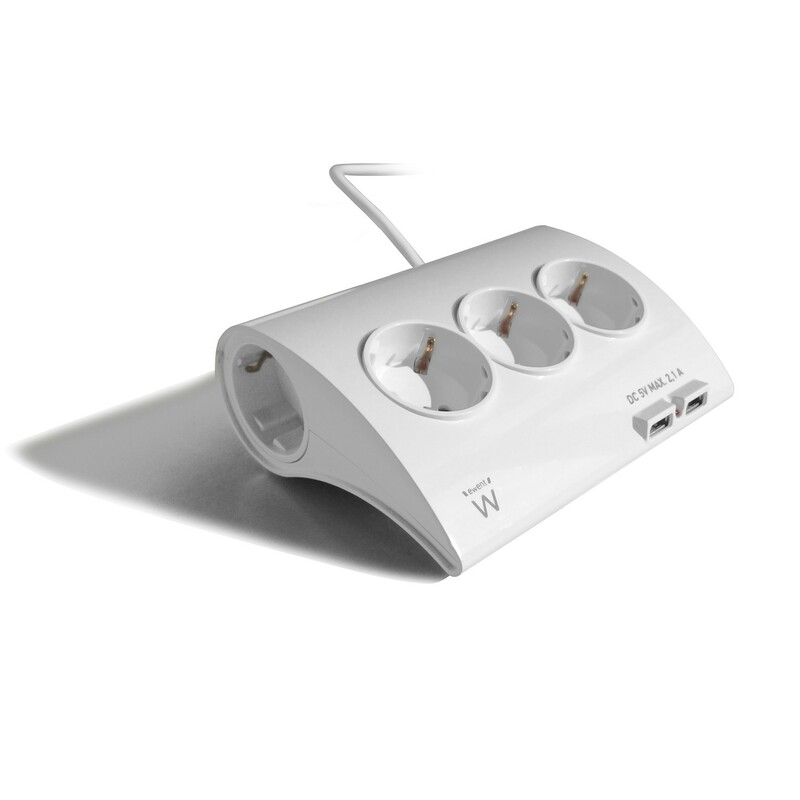 The EW3935 Desktop Multi Power Socket provides 5 outlets for electronic devices such as computers, audio/video equipment and other household devices. 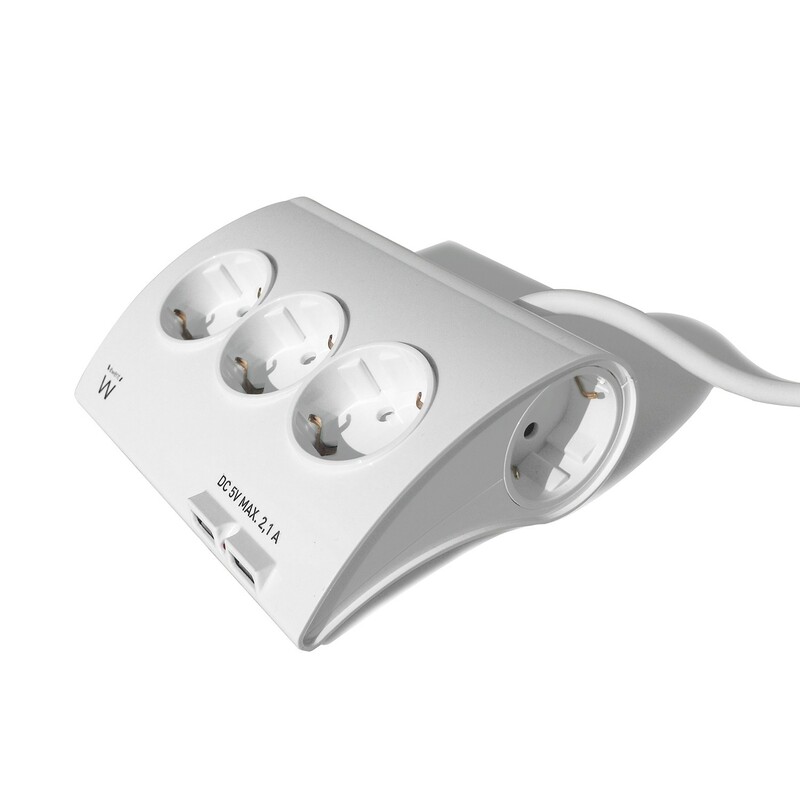 Thanks to the two USB ports it is possible to charge your mobile devices such as smartphones and tablets. 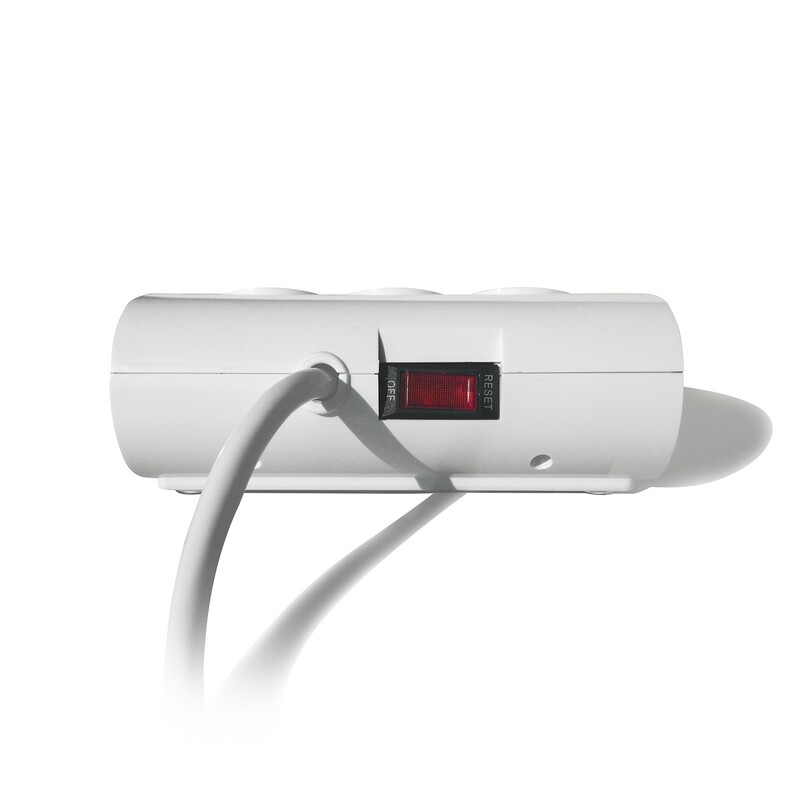 With built-in child protection.